Microsoft announced a suite of security tools for its cloud offerings at its Ignite conference on Monday. 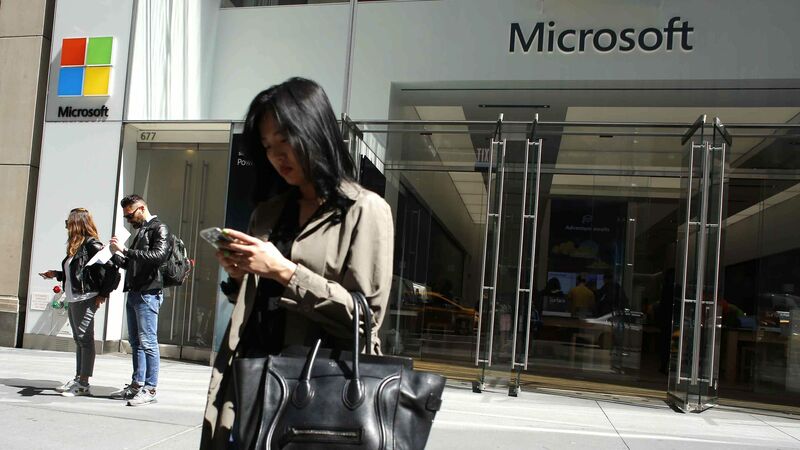 Those tools include a security score, password-less login via the new Microsoft Authenticator app, and a consolidated platform for its security programs. 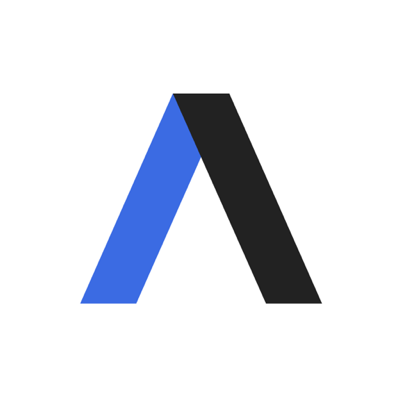 Why it matters: Microsoft Corporate Vice President of Security Rob Lefferts tells Axios that the goal of the new services is to increase security without increasing user or administrator effort. The security score will provide a continuously updated security rating that reflects Microsoft's evolving threat intelligence. This is to demonstrate corporate cybersecurity compared to industry and national averages, and to rank order the importance of potential fixes. Not only does the score give clients the insight of Microsoft's security team, but it also provides third party verification for IT staff that their security is as strong or as weak as they say it is. "It's hard to explain to people on the outside what system administrators are actually doing, " said Lefferts. The Authenticator app will allow for phone-based biometrics or passwords to be used to log into secure systems. Whether it's an iPhone face ID or an Android user entering a password on their phone, the app guarantees that the person logging in has at least two checks on their authenticity. The new Microsoft Threat Detection screen will combine several Microsoft security tools across a wide array of platforms into a single screen. A key problem in cybersecurity is the overwhelming array of products providing separate alerts — consolidating platforms dramatically simplifies the process of securing a workplace. "It isn't just about saving time. It's about increasing effectiveness."